Croc Condos is conveniently located in the heart of Playa del Carmen, close to the turquoise Caribbean and trendy 5th Avenue. 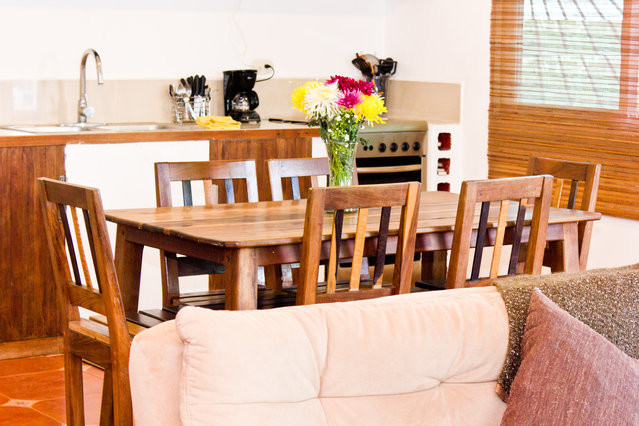 We offer fully furnished studios & one bedroom apartments, including all amenities, at an affordable price. We do not require leases and can accommodate short and long term reservations all year round. 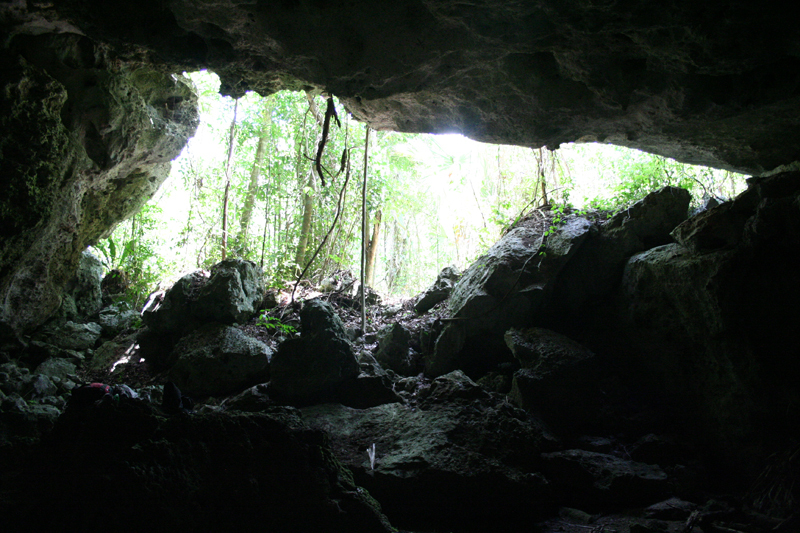 The Riviera Maya offers some of the most adventurous activities in addition to ancient ruins and their inhabitants. Enjoy exploring the coast by snorkeling with turtles in Akumal, exploring the hundreds of cenotes in the area, or visiting the Mayan ruins. We are proud to work with an incredible property management company who keep Croc Condos running smoothly. Their highly effective team of trained individuals will help you enjoy your vacation to the fullest. For other properties they manage, visit their website by clicking here. We are proud to be a Airbnb host since 2009 and take your feedback seriously. 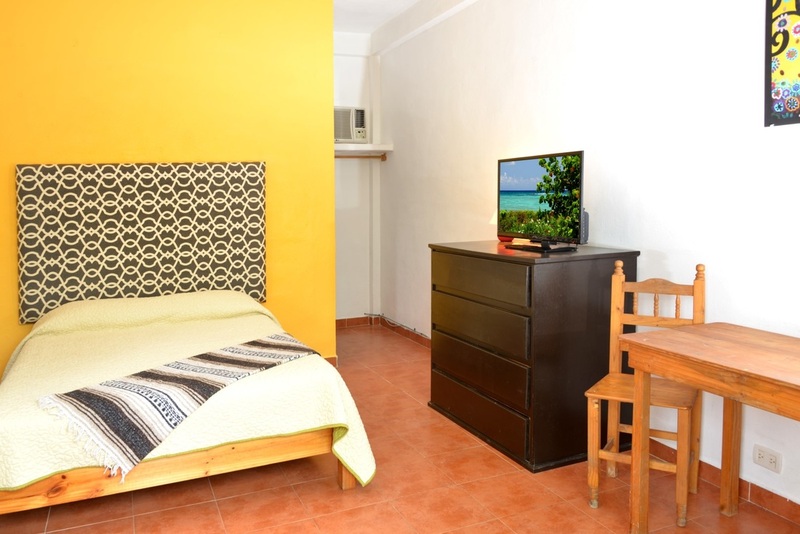 Our goal is to offer affordable accommodation at an affordable price so you can get the most out of your stay in the Riviera Maya.